Sorry, this item is out of stock. Please enquire for estimated back-in-stock date. 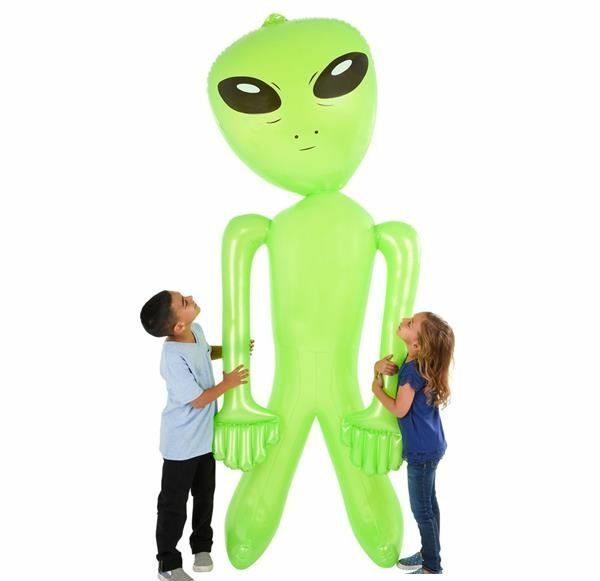 This gigantic inflatable alien toy measures approximately 8 foot and is a must have accessory for a Halloween party or as a fun unique novelty gift for kids. 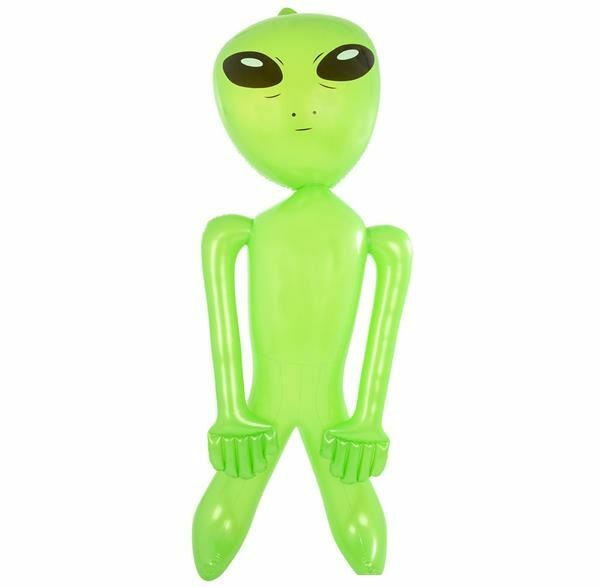 The huge blow up toy comes in bright green and in the shape of classic alien; just like out other alien inflatables. The massive blow up toy is also a great addition for the swimming pool or as a bedroom decoration for children. Made of durable rubber, easily inflated. 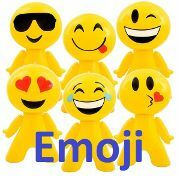 Great as a party accessory at kids or adults parties. Superb joke toy for a friend. From our blow up Aliens, Monsters and Mythical category. 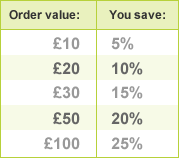 Same day dispatch on orders placed before 3pm (Next Day Delivery available at checkout).